Nova Engineering, Inc. has recently acquired the latest Scorpion Rework System by Metcal, to offer SmartPlace Technology & Precision Placement to our customers. Nova’s system ensures both accurate component placement and custom tailored reflow profiles, in a single platform through the use of an all new vision system employing dual image overlay technology. This new vision system features LED lighting both top and bottom for shadow-free component visualization and component alignment. 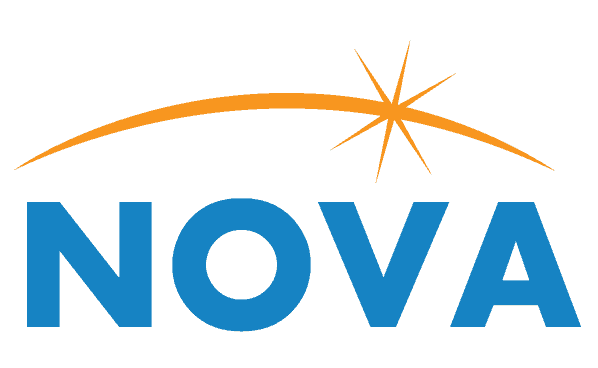 Nova utilizes the two-head designed system to tailor to our customer’s specific rework needs. The system design allows precision alignment of the smallest BGAs, QFNs and Micro SMDs with the highest accuracy. We are able to work with a wide variety of large, small and odd-shaped boards while allowing precise positioning over the dual subzone preheater. With a standard auto-profile mode, we can ensure quick profile creation. By selecting temperature targets Nova can accurately create reflow profiles for a wide variety of boards, and save them in memory for future use for our customers.